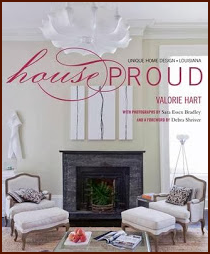 Join J & I tomorrow evening at the CAC (Contemporary Arts Center) for the Launch Party of House Proud, designer Valorie Hart’s first book. Meet the homeowners and get your book signed by the Visual Vamp herself. The Launch Party will be held from 5:30-7:00 PM. Congratulations to Sarah at Hyacinths for the Soul for winning a copy of House Proud over at my BFF’s Dixie Delights. 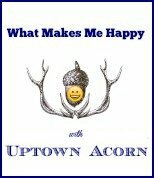 Sarah has been an avid reader and follower of the Uptown Acorn for a long time. I hope you enjoy the book, Sarah. Let me know what you think of Chapter 7. All is not lost though. See me on October 1 for another exciting House Proud giveaway. 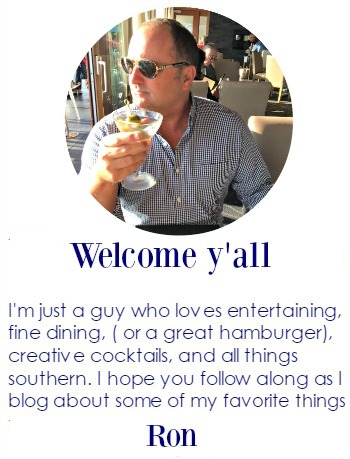 I love your blog and I love New Orleans! Ocean Springs is my home and I am glad you had such a good time on your visit. Come back. 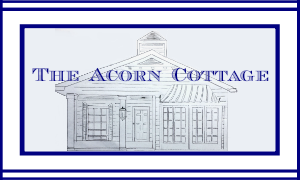 We have some new shops and restaurants! 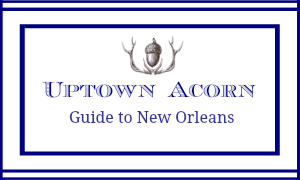 I love your blog and I love New Orleans! My hometown is Ocean Springs and I'm glad you enjoy visiting our lovely town. You should come back. We have some new places to check out! 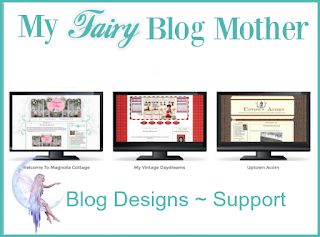 Love your blog and love New Orleans! Glad you had a good time in my hometown of Ocean Springs. I know you had a great time, you and J always have the most fun at anything you do.